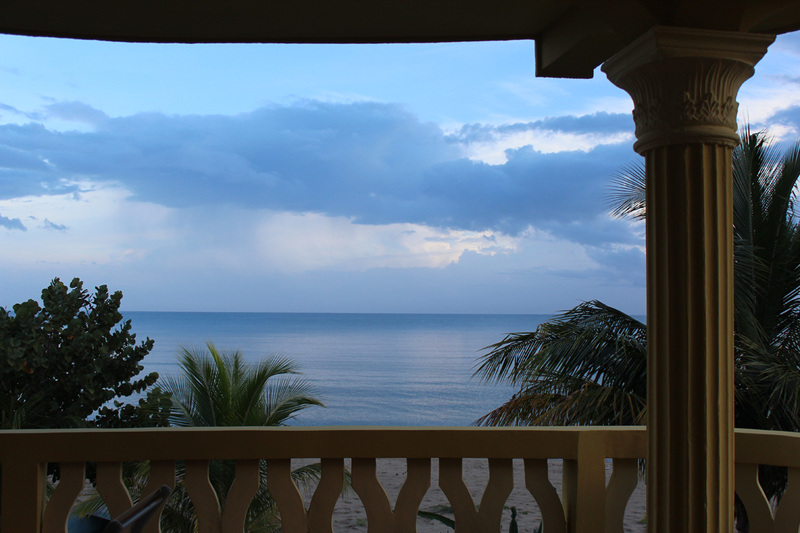 A room with a view…that soothes the soul! Just got this email and picture from one of our recent guests…enjoy! ¨You know, when I was asked to say something about our stay in Trujillo at La Campamento I thought …., Mm, Maybe …aaahhh, show me an agenda of the touristy things that we are going to do. At least this was our thinking on arrival at La Campamento in the evening…. a la Tourista. WHAT IS THERE TO DO IN TRUJILLO, HONDURAS?? ?SO WHAT IS THERE TO DO IN HONDURAS??? EVERYTHING! Jackie we still wish we were there. Every morning we wake up we expect to see this image. What a beautiful place, people and experience!!! We look forward to seeing you again real soon. The pictures are beautiful, I would love to come down in the near future for what looks like an amazing, and restful experience with the beauty of nature surrounding which would be the perfect peaceful vacation. Jackie….living the high life…so happy for you. Can’t wait to visit and see your paradise! Most help articles on the web are inaccurate or icohnerent. Not this! I simply want to tell you that I’m new to weblog and honestly liked your blog site. Almost certainly I’m likely to bookmark your site . You certainly come with outstanding writings. With thanks for sharing your web site.